Craig Pilgrim having won the biennial auctioneering competition run by the RICS has conducted auction sales of property and chattels for the last 35 years. Interesting houses, plots of land, livestock and chattels are offered under the hammer. 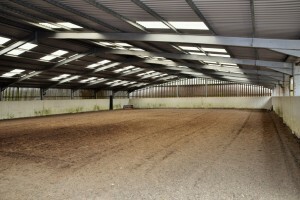 Pilgrim Bond are called in regularly to run dispersal sales of horses and tack.